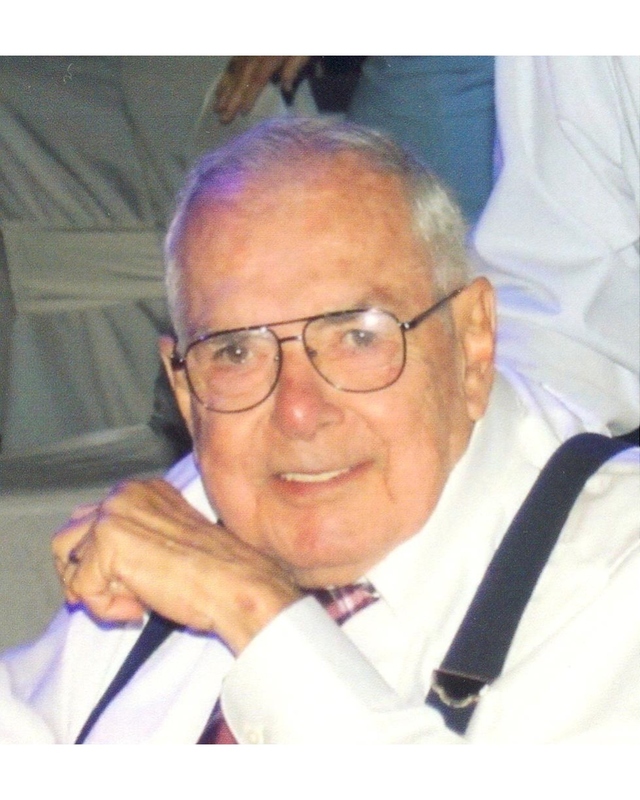 Sidney M. Falk, Sr. passed away on Tuesday, October 30, 2018, at the age of 90. He is survived by his loving wife of 62 years, Elaine Braud Falk and his five children: Edward A. Falk (Donna), Regina Falk Martin (Clyde), Terri Falk Vititoe (Johnny), Sharon Falk Cuccio (Mike) and Maurice Sidney Falk, Jr. (Tracy). He was the loving Grandfather of John Paul Vititoe, Lance D. Vititoe, Brandi Cuccio Pilgrim, Jennifer Falk Caldarera, Colin P. Martin, Stephanie Falk Dauzat, Alysia Cuccio Guidry, Cole P. Martin, Michael A. Cuccio, Daniel M. Falk and Kendall M. Falk. His fifteen Great grandchildren: Paul, Dominic and Luca Caldarera; Beau Dauzat; Penelope and Carson Martin; Isabella, Gianna and Braydon Vititoe; Ryan, Colt, Brooke and Micah Pilgrim; and Sydney and Sadie Guidry were his pride and joy in his later years. He is predeceased by parents Edward A Falk and Marie Swanson Falk. Mr. Falk attended LSU before joining the United States Army and serving in Panama. He retired from AT&T after working 30 plus years. Sidney faithfully attended the Manresa Retreats where he was a member of the “49rs”, until he could no longer in 2005. Mr. Falk was a devoted family man and will be sorely missed by his family. Relatives and friends are invited to attend the visitation at Greenwood Funeral Home, 5200 Canal Blvd, New Orleans, on Monday, November 5, 2018, starting at 11:00 AM, followed by a Funeral Mass in the Chapel at 1:00 PM. Burial will follow in Greenwood Cemetery. In lieu of flowers, the family requests that memorial donations be made in memory of Sidney to: Manresa Retreat House, Attn: Shellie Hayes, P.O. BOX 89, Convent, LA 70723.